Long holiday is here once more! This Yuletide season, most of us are taking a break from work or business to unwind and make quality time with family and relatives. We also grab this chance to go on a vacation to celebrate Christmas or New year. I would like to share to you that this holidays, you need not spend too much for your most-wanted or much-needed break from the toxic lifestyle. Groupon Coupons got you covered! At Groupon, you will find holiday promo codes, discounts and deals from Homeaway, a world leader in vacation rentals with over 1 million listings in 190 countries. You will save a lot on your reservation for vacation homes. You may choose what type you want to stay in - a house, an apartment, a condo, a villa, a chalet and more. 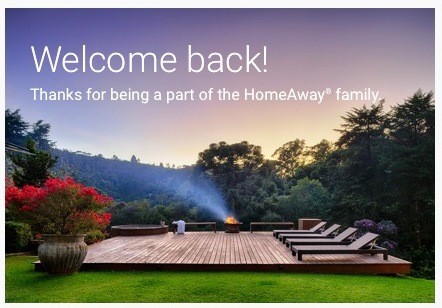 HomeAway provide travelers with unforgettable experiences for less than the cost of traditional hotel accommodations. If you are taking your vacation to another country or in a far away place where you need to take a plane, no need to worry because Groupon really has it all for your holiday break! 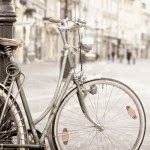 You can find OneTravel coupon codes and promos even on international flights via Groupon Coupons. The already cheap flights will further be discounted. You can have the best holiday of your life, you can travel for less. So before packing up your bags, make sure to head on to Groupon's website for the best travel and accommodation deals this holiday. You may also follow them on Facebook and on Twitter for daily updates.